Our Rose Milk Soap is made with rose infused olive oil, coconut oil, responsibly harvested palm oil, castor oil, coconut milk, kaolin clay, and pink Himalayan salt. This soap is 2.5 oz and 100% natural, vegan, and mildly scented. 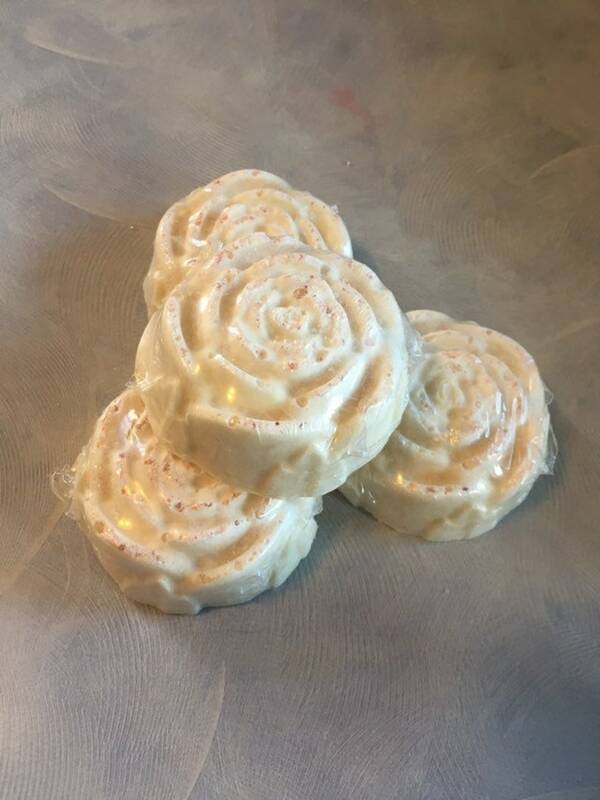 This soap is part of Dani's Roses Collection.